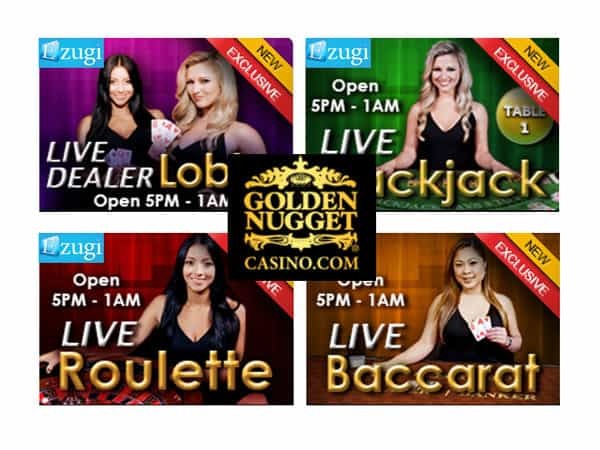 Golden Nugget Casino have launched the first fully licensed New Jersey Live Casino in the United States of America. 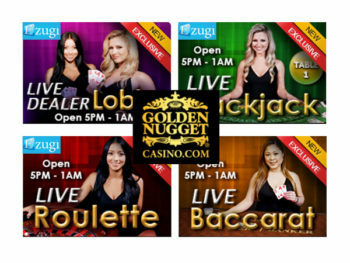 In partnership with Ezugi, Golden Nugget Atlantic City have built a dedicated live casino studio in the Golden Nugget Atlantic City land based casino. 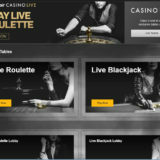 New Jersey residents will now be able to play live casino games Blackjack, American Roulette and Dragon Bonus Baccarat online at GoldenNuggetCasino.com via a PC or Mobile Device. The tables are open between 5PM – 1AM EST, seven days a week. 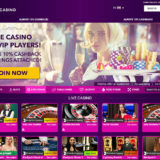 “With the largest selection of online slots and now Online Live Dealer, GoldenNuggetCasino.com is more than ever the destination of choice for New Jersey online players. 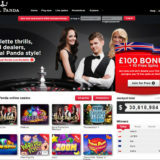 This is a ground breaking move, both for live casino players and for the suppliers of live casino games. Ezugi have stolen a march on their competitors, but it won’t be long before we see other suppliers and casinos in New Jersey adding live casino games. Keep your eyes out for the end of 2016 when a major player will be adding Live Casino to their games list.